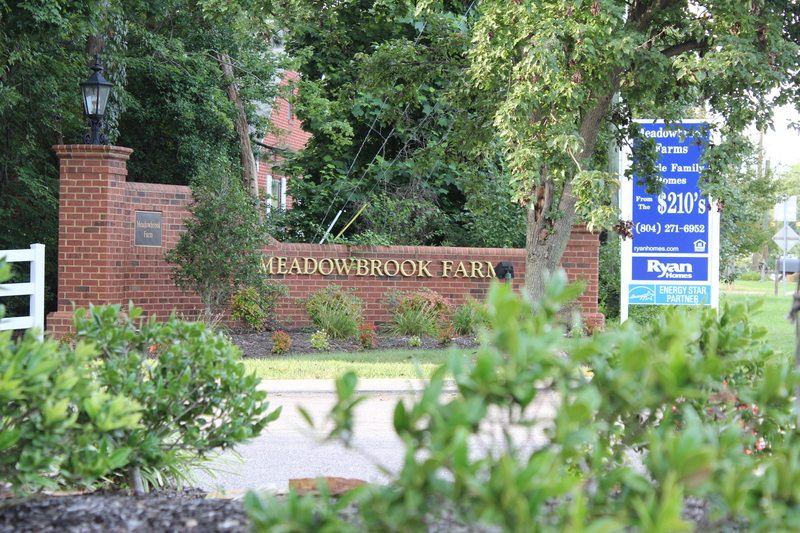 Welcome to Meadowbrook Farm Homeowner's Association We are a community of approximately 268 single family homes located off of Ironbridge Road in the County of Chesterfield, Va. Our neighborhood is an area well known for its excellent schools, convenient location and friendly people. Selling Your Home? 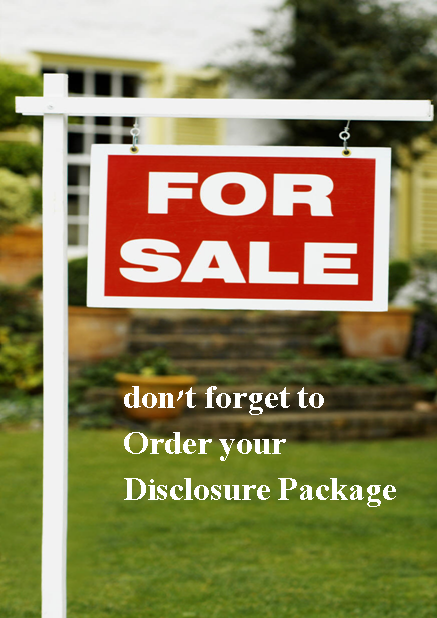 You will need a Disclosure Package. Virginia law requires the seller of a property in a planned community to provide an association disclosure package to a prospective buyer. Once you have a signed contract or offer, you will need to order a disclosure package from the Meadowbrook Farm Homeowners’ Association. Disclosure Package Fee $100.00. 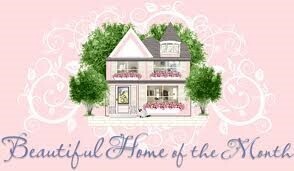 Beautiful Home of the Month The winner will receive a $25 gift certificate and their home will be featured here. We'll be out and about looking for the next home of the month. Perfect incentive for making those home and lawn improvements. Posted on August 25, 2016 by meadow29 Posted in Announcements	. or on during the day. Posted on May 20, 2016 by meadow29 Posted in Announcements	. 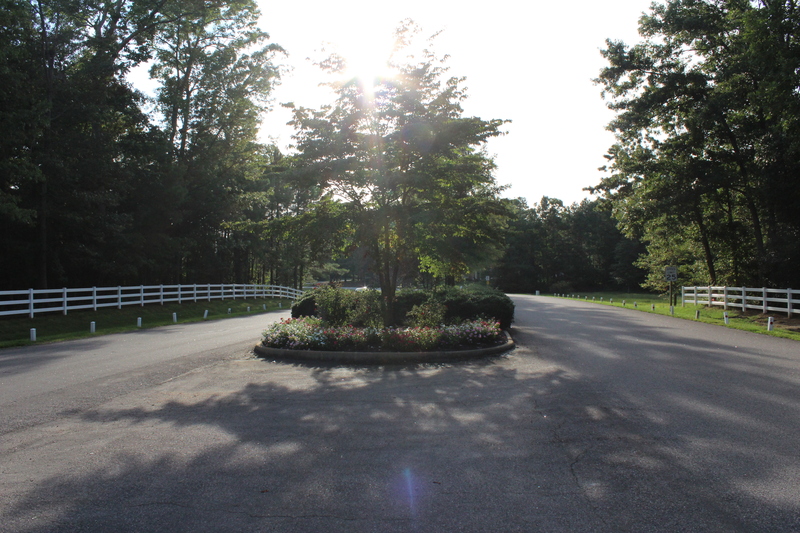 The Meadowbrook Farm Homeowners Association does not maintain its own street lights. If a bulb is out or a light is not functioning properly, please call Chesterfield County at 804-751-4178. (Please have address or cross streets available) If Chesterfield says it is in the system, you can then call Dominion at 888-667-3000 to report it and all subsequent issues. Posted on November 5, 2013 by meadow29 Posted in Uncategorized	. There is a motion before the Chesterfield Zoning Commission to re-zone an area in the vicinity of Jessup and Ironbrige Road. A meeting was held in August and a decision was postponed until November 19, 2013 at 6:00 p.m in the Administation Building next to the Police Station on Ironbridge Road. 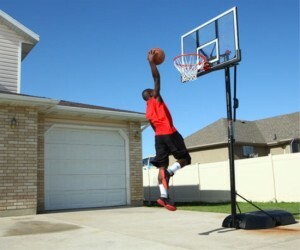 We believe this may not be in the best interest of our neighborhood. Please make plans to attend the meeting so we may all be well informed about the future of what is planned for our community. Contact the Dale District Supervisor Mr. Jim Holland to let him know we DO NOT want the Jessup/Ironbridge Road Project to go forward. Posted on October 23, 2013 by meadow29 Posted in Uncategorized	. Are you worried about your property value? Are you worried about what’s going on in your neighborhood? Do you want Chesterfield County to rezone our area for commercial use? Posted on September 9, 2013 by meadow29 Posted in Uncategorized	. Please go to the web address below to view some Safety Tips from the National Highway Traffic Safety Administration (NHTSA) concerning Tips to keep Kids safe. Posted on August 28, 2013 by meadow29 Posted in Uncategorized	. Join us for our Community Yard Sale on Saturday, September 21st. is 25 MPH and will be enforced. 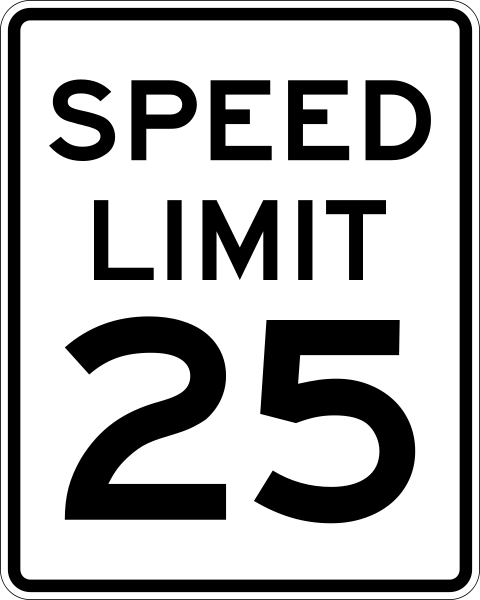 Please be mindful that children in the neighborhood may run out into the streets and if you are driving above the speed limit you may not have enough time to react. We ask residents that bring portable basketball platforms into the street to move them back to their property after using them. This is a safety issue as well as an eye sore. (Art. VI Section 5 Covenants). No lot shall be used in whole or in part for storage of rubbish of any character whatsoever, nor for the storage of any property or thing that will cause such lot to appear in an unclean or untidy condition or that will be obnoxious to the eye. 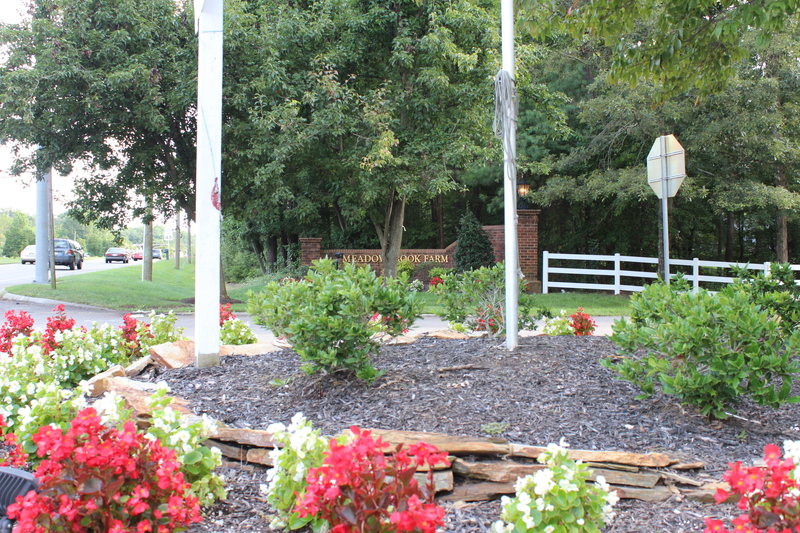 We ask all residents for their cooperation in maintaining our beautiful community. If there is any question please contact one of the Architectural Control Committee members. With your assistance we will maintain the high standards of our neighborhood. Posted on August 8, 2013 by meadow29 Posted in Uncategorized	. CHESTERFIELD COUNTY, VA – Police need the public’s help to identify and find two men who stole an undisclosed amount of money from a senior citizen’s home in the 5500 block of Newby’s Bridge Drive at 6 p.m. on March 24. The suspects approached the victim under the pretense they were offering driveway paving services. The victim initially declined the offer to repave the driveway, but indicated he would like some minor repair work. When the victim inquired as to the cost, the suspects verbally quoted $900. The victim subsequently declined the offer. One suspect then asked to use the victim’s bathroom. When the suspect returned he offered to complete the repair work for $50. The victim paid the suspects and both suspects left. The victim later discovered money had been stolen and contacted police. The two suspects are white males and were driving an older, Ford pick up truck with a fiberglass cover over the bed with paving supplies. Authorized by: Capt. Terry Patterson, Criminal Investigations Division. For more information, please call Ann P. Reid at 796-7032.